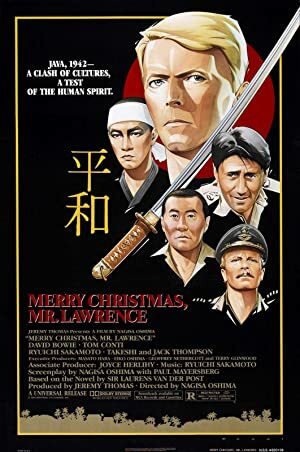 For our holiday episode, we returned to the fabulous Trylon Microcinema to watch and discuss Merry Christmas Mr. Lawrence. We not only discussed the film but we found ourselves pulled into a conversation about the Hayes code and about 80’s synth tracks! Jena was saddened that this film featured a lot of David Bowie but not a lot of his package. Well, you can’t win them all. Our next episode, we’ll be watching House of Wax! And we’ll be returning to the Trylon in February for Murder on the Orient Express! Plot: During WWII, a British colonel tries to bridge the cultural divides between a British POW and the Japanese camp commander in order to avoid bloodshed.